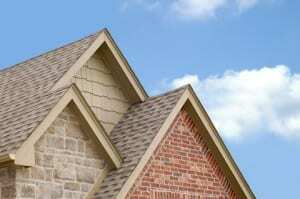 All Season Home Improvement also offers asphalt roofing. New roofing offers many benefits, such as increased home efficiency which can help lower your heat and electricity bills. Asphalt roofing, while not as durable as our metal roofing, is easy to install, durable, and can be maintained with minimal effort. Asphalt roofing is also more economical, for those of you on a budget, and cheaper than its metal counterparts. Our asphalt roofing comes in a variety of styles and colors to match and maintain the look and feel of your home. 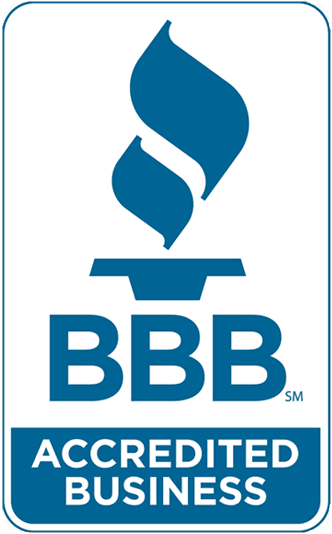 We prefer to use CertainTeed lifetime guaranteed asphalt shingles.